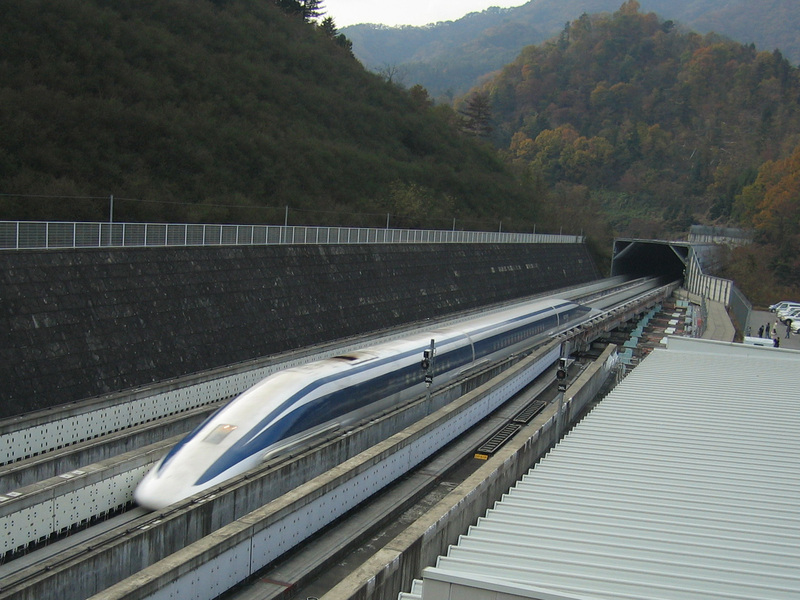 A few days ago I wrote an article about Japan’s magnetic levitation bullet train breaking a world speed record that had stood for 12 years. That record didn’t last long, to say the least, because the same train just bettered itself on an experimental track in Yamanashi prefecture by hitting 375 mph, beating the 366 mph record it hit last week. The maglev train is expected to open for business in 2027, and depending on the results, could be seen in the United States shortly thereafter.